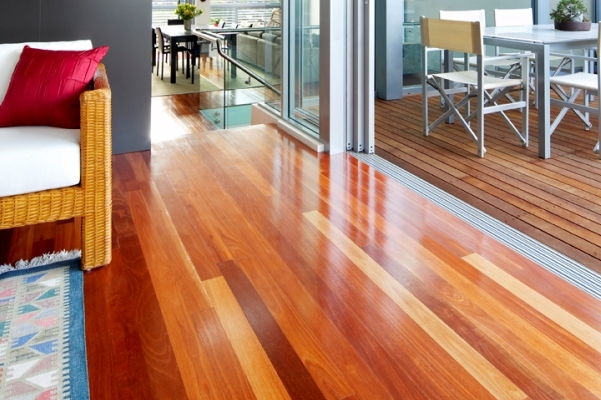 When it comes to maintaining timber floors, it essential that you use a qualified tradesman. 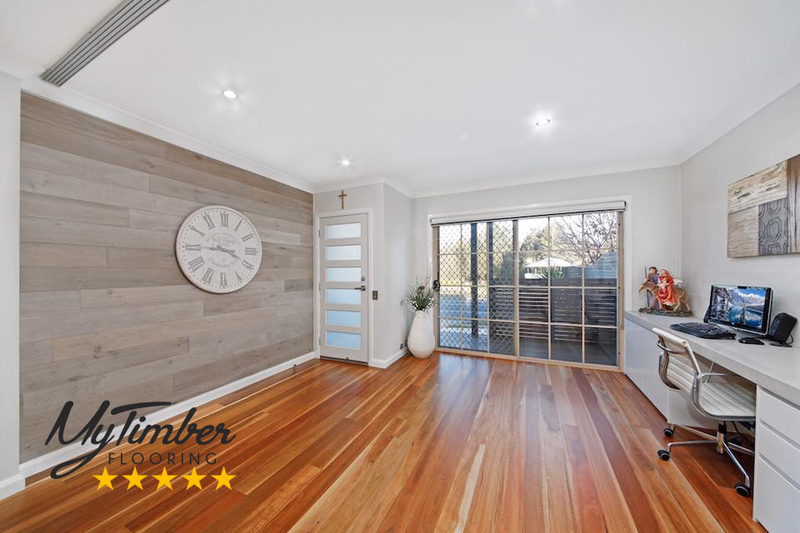 Professional timber flooring installation, sanding and finishing is a skill that is acquired after many years of work and not done correctly could cause permanent damage to your timber floor finish. With over 15 years of professional timber floor installation and restoration we have the acquired skill sets and equipment to provide you a stunning finish. Contact us today for a quote! 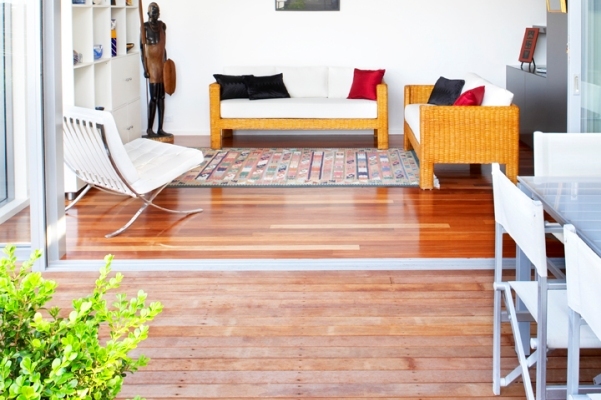 A timber floor represents a long-term investment. 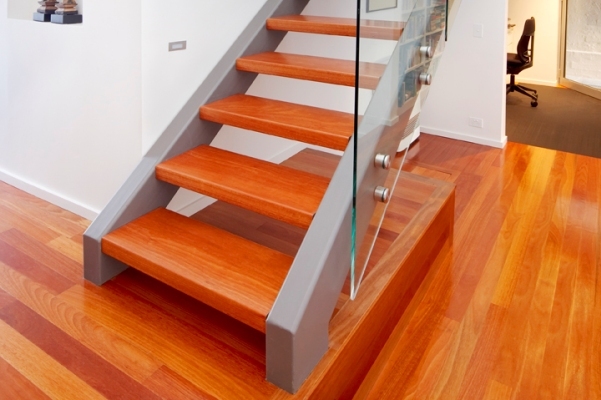 With proper care and maintenance a hardwood timber floor should continue to look good and wear well for many years. Regularly vacuum with a soft bristle head or an electrostatic attachment, or sweep with an electrostatic mop. For stubborn dirt, damp-mop the floor using a well wrung mop. The use of a pH neutral floor cleaner can help remove stubborn dirt (use as per manufacturer's instructions). Never clean a floor with common household detergents, polishes, steel wool pads, wax or similar products. Never use Methylated Spirits or Kerosene as any type of petroleum distillate will degrade the coating and irreversibly dull the floor. Only use a pH neutral floor cleaner as per manufacturer's instructions. Use only quality lint free floor mops and thoroughly wash new mops to remove any lint. Over wetting a floor when mopping or cleaning can change the moisture balance and cause a floor to expand, which may result in cupping. Ensure that the mops and cloths are well wrung. 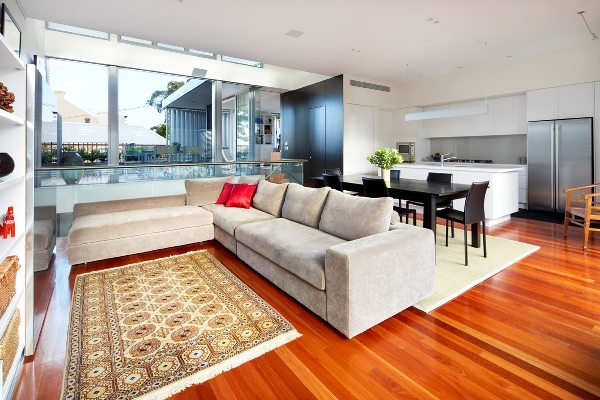 Steam mops are not recommended for cleaning timber floors. Steam (moisture) is forced into the joints of the timber and any small incisions, breaks or cracks on the timber floor surface resulting in unusual reactions in the timber such as cupping. The heat from the steam mop could also cause damaged to the coating on the floor. When hardwood decking is exposed to the elements, it will naturally turn a soft silver-grey. To preserve the colour of the timber species and improve the life of the deck, apply a decking finish to the exposed surfaces. Re-apply according to the manufacturer's instructions. After installation, the deck must be swept and cleaned to remove metal filings from drilling, nailing or other construction debris that may cause black spots on the deck when exposed to the elements. If the deck has turned grey from natural weathering or has been discoloured due to metal filings, a solution of oxalic acid crystals mixed with water will help bring it back to its original beauty.